A multidirectional wheat-sheaf handle treatment offers a high-perceived value with relatively few florals. Click here to find out how to create this charming fall design. A reader asks for ideas on how to give her shop’s arrangements a “signature” look. Advice from three retail experts on how you can make the most out of “Small Business Saturday” (Nov. 28). More than 7,000 visitors from 60 countries attended Proflora, Colombia's biennial flower show, in October. One of the many highlights was the debut of a new video showcasing Colombia's floral industry. By Daniel SantamariaOrder now and get $10 off! Daniel Santamaria’s Christmas décor combines unexpected colors and materials without losing the traditional twinkle or spirit of the holiday. Scented centerpieces, evergreen wreaths, festive garlands, table pieces with a twist, glittering ornaments — this book brims with extraordinary holiday decorating ideas. Hardcover. 120 pages.Regularly $39 - Now on sale for $29! I will respond to your purchase within 48hours. 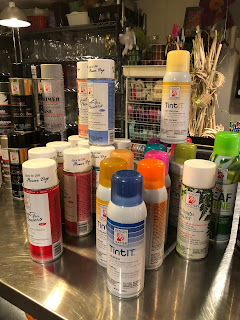 The dates of classes are listed on my blog. Please follow those instructions to join a class session. 8 students max per session, register early for the weekend and evening times they fill quickly. 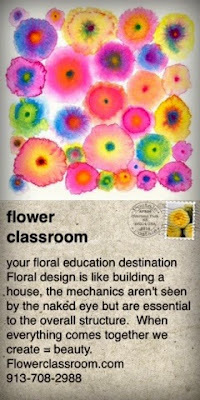 Thank you for your interest in the flower classroom and enjoy your new found design skills every day of the year! List of "Top 10" flowers every florist needs on hand. 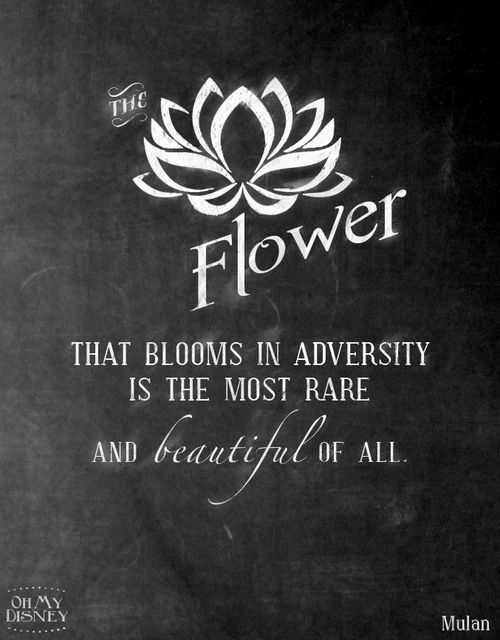 What are your top flowers in your cooler week in and week out? The ones you always go to that work for your everyday designs, bouquets and funeral work? 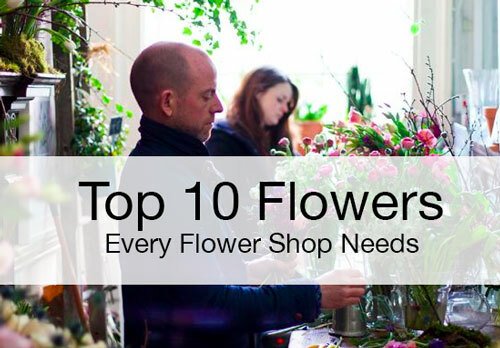 We have compiled a list of the "Top 10" flowers we think every shop should keep on hand. See our list and let us know if you agree! Click here to see our list of Top 10 Flowers! 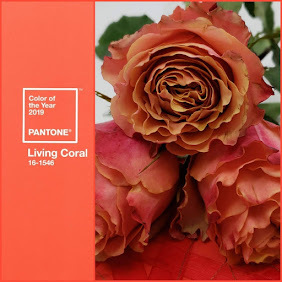 Register Now for the PANTONE Color of the Year 2016 live Webinar presented on December 3, 2015. Here are some of the designs the students have been working on in the classroom. Flowers to wear, flower rings, necklace, pocket square design, flowers for your haair and boutonnière. The following designs are small hand tied bouquets. Beautiful job ladies!